New Tech and Industry Alliances Provide Top Talking Points. 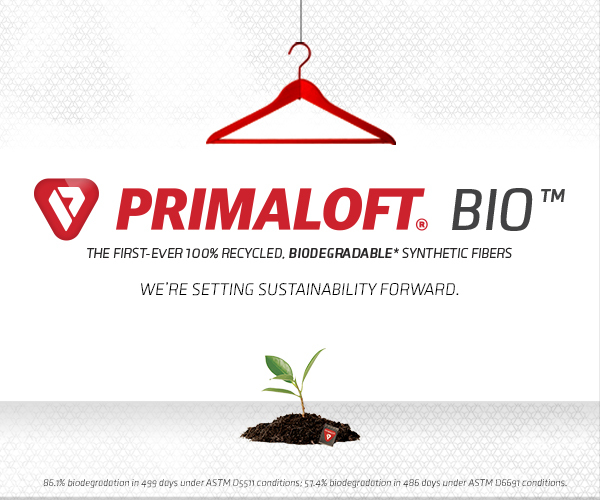 PrimaLoft Bio is a synthetic insulation made from biodegradable fibers. Textile suppliers exhibiting at Outdoor Retailer Winter Market arrive in Denver with a specific story to tell. Having just made the trek to Colorado three months ago for Summer Market, materials vendors have been limited time-wise in creating brand new collections based on the usual seasonal schedule. 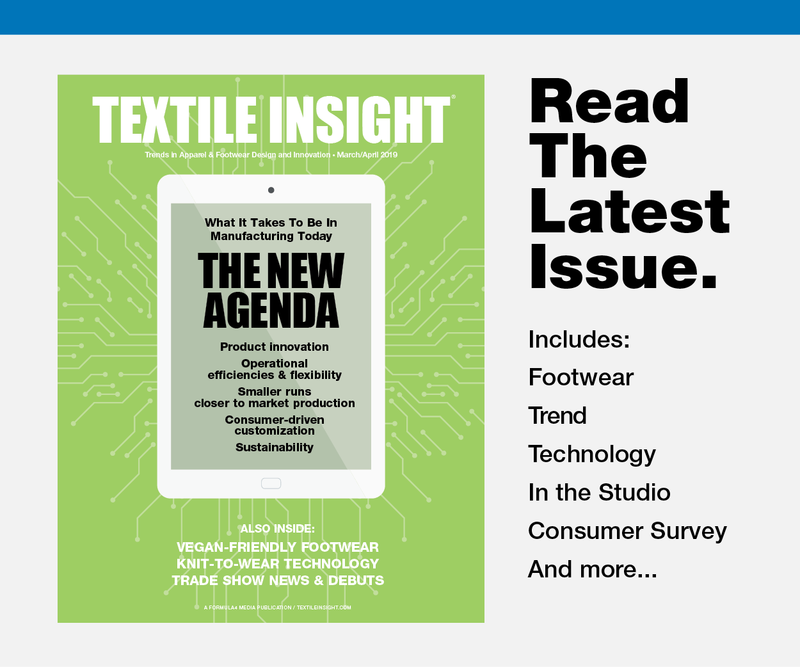 However, as the industry shifts to a faster development cycle with shorter lead times, suppliers are responding with newness as best they can and in a variety of ways. W.L. Gore also brings a tech focus to Winter OR. The company will highlight some of its newest technologies that include 3D Fit Footwear in footwear with knit/stretch uppers; the launch of the Gore-Tex Infinium product brand — and its five related technologies — alongside the established Gore-Tex waterproof brand. Gore-Tex fabric with stretch technology and Gore Invisible Fit in running shoes and light footwear also will feature in the Gore booth. Allied Feather & Down will launch an in-house down care product. Allied is taking the same eco-conscious technology it uses to wash thousands of pounds of down, and bringing it to consumers. 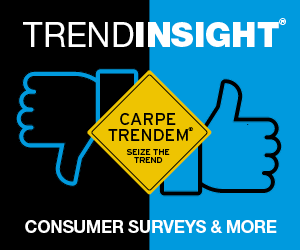 According to Allied, a recent survey revealed that while 70 percent of respondents own at least one down product, more than half thought the items should not be washed. The company looks to dispel some myths with consumer facing education. 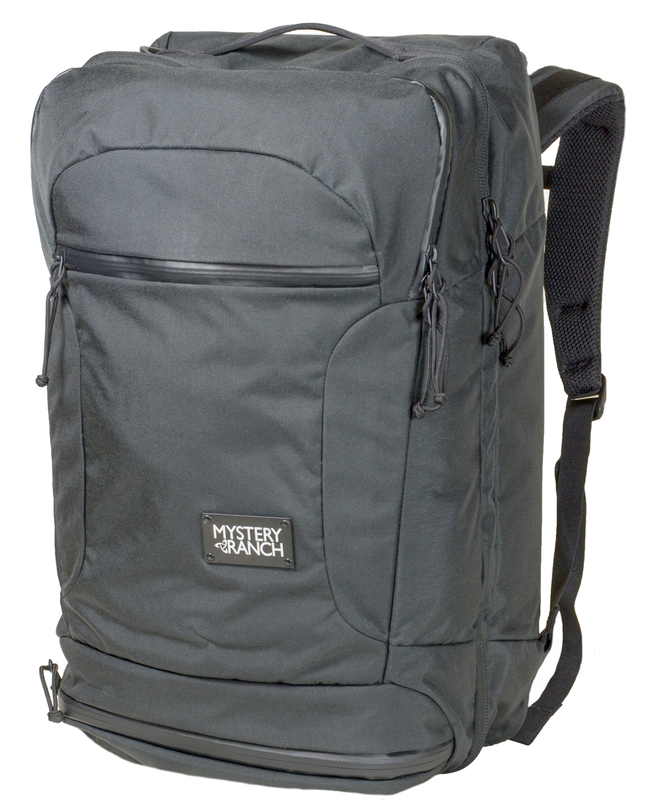 The Mystery Ranch Mission Rover travel carryon features 500 Denier Cordura. Announcements on new alliances and partnerships will be headlined by a few of the industry’s major players. Chemours has a lot going on as it continues to build on the Eco Elite portfolio and offer a new non-flourinated Teflon Eco Dry, and highlight the newly expanded long-standing alliance with Huntsman with the aim of developing and delivering new, sustainable DWR solutions and chemistry. The alliance will cover different aspects of the value chain including research, marketing, technical support and manufacturing. Representatives from Chemours and Hunstman will be on hand to discuss the alliance in more detail. Cordura, with booth space situated near the Venture Out section, focuses on collaborative achievements highlighting packs from Mystery Ranch; new bags from the “Crafted in Japan” series; and next-gen apparel with brand partner Carhartt. 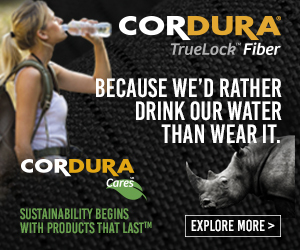 Cordura’s TrueLock fiber innovation, a water-saving, sustainable color process, will also be on display. Concept III has inked a new partnership with HeiQ and as such will highlight the HeiQ Fresh Tech family of products, featuring a new HeiQ Pure SPQR product at the Show. The product contains less silver and performs better than the standard silver odor control products on the market, according to the company. HeiQ and Odlo are co-launching HeiQ Pure SPQR in a collection of next-to-skin products for S/S 2020. 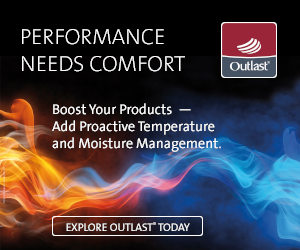 “We are also happy to announce that in F19, Patagonia will be switching their odor control technology to HeiQ Fresh Tech,” said Collen Nipkow, HeiQ marketing director for North America. 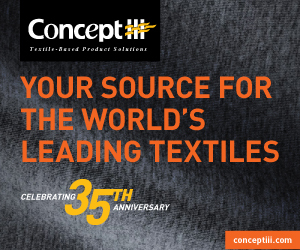 In addition to HeiQ, action at the Concept III booth will include the latest collections and technologies from Kingwhale, ABMT wool and a new poly/cotton line out of China, according to Concept III founder David Parkes, who favors the timing of the November trade show. “It’s good for textiles,” stated Parkes. Concept III celebrates its 35th anniversary this year. An anniversary party will also take place at the Schoeller booth; 2018 marks the Swiss firm’s 150th anniversary and Schoeller is making this the theme of its Denver show. What began as Switzerland’s first worsted yarn spinning mill in 1868 now boasts more than 500 brand partners in 50 countries. 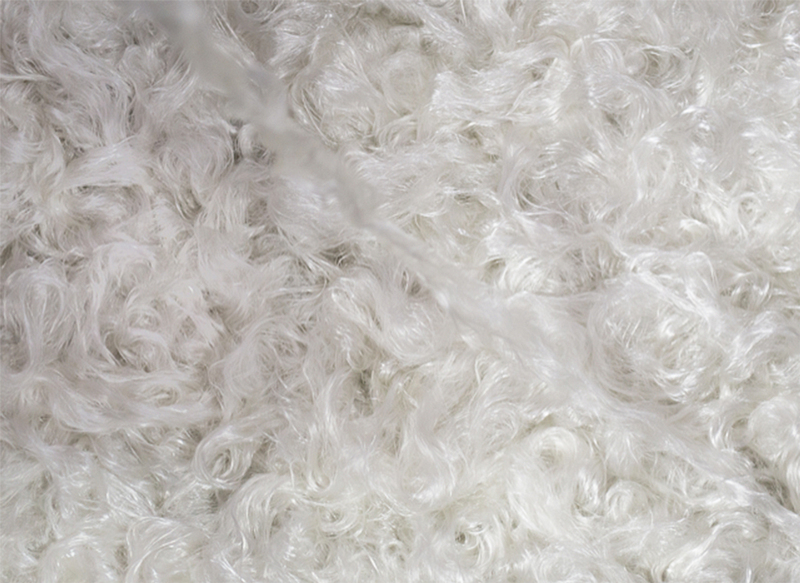 Schoeller produces an average of over million meters of performance textiles per year in its mills in Sevelen, Switzerland and Balingen, Germany. That’s certainly something worth celebrating!